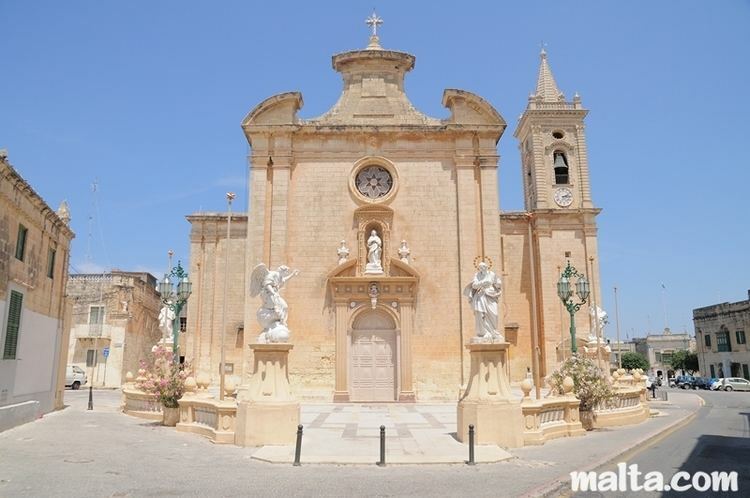 Balzan (Maltese: Ħal Balzan) is small town in the Central Region of Malta, one of the so-called three villages, together with Attard and Lija. The village originally consisted of a group of small dwellings and farms but eventually grew, becoming a parish in the 17th century. As of March 2014 the town has 3,958 inhabitants. In Malta, many village names are identical to certain family names, as in Attard and Lija. It is believed by some, therefore, that the village inherited its name from a family whose family name was Balzan. Balsan (Balzan) literally means tax collector or contributions collector. 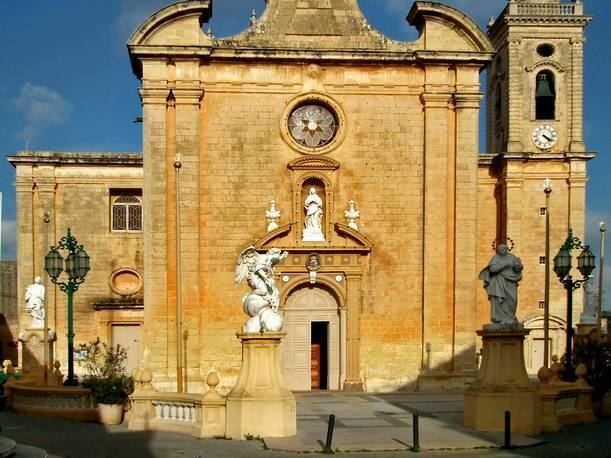 The tax collector must have been from the same parish, at the time forming part of Birkirkara. As with Attard and Lija, Balzan is a sought after location and popular with the middle and upper middle classes. The population has increased due to large-scale development taking place, largely in the form of apartment blocks replacing villas and their gardens. However, this is mainly occurring on the outskirts of the village, and not the historic centre. The majority of Balzan is an Urban Conservation Area.